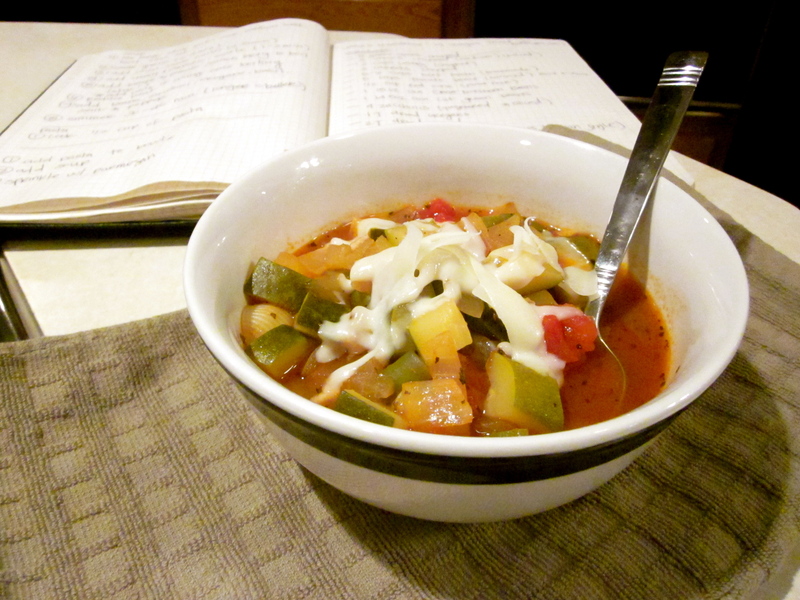 Ran out of Parmesan… Mozzarella used as substitute. Definitely use Parmesan though. The air is crisp, wait no, I take that back. The air is moist with the mist of the Pacific Northwest. Let’s not tell lies here. Fall is almost here, and I am a little torn. I am completely ready for pumpkin everything: Pumpkin Spiced Lattes, pumpkin muffins with cream cheese frosting (aka cupcakes), and glittery pumpkins! But, alas, I am sad at all that we are losing: berries, watermelons, good tomatoes, and long days. When my parents were out here in August, we got a nice big flat of blueberries. Although I was made of blueberries for a while, luckily, I froze some. 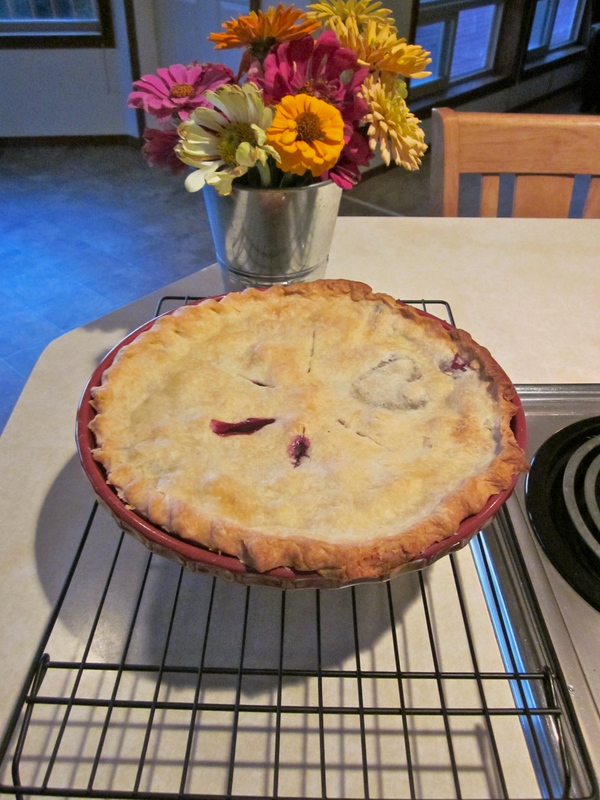 The frozen blueberries did not last long because they just found their way into this pie. Disclaimer: Excuse the crimping. I promise to continue baking pies so that I can practice crust crimping. Also, excuse the weird squiggly shape on the crust. I tried to make a heart with leftover pastry. It was promptly taken off the pie as soon as it came out of the oven and consumed.